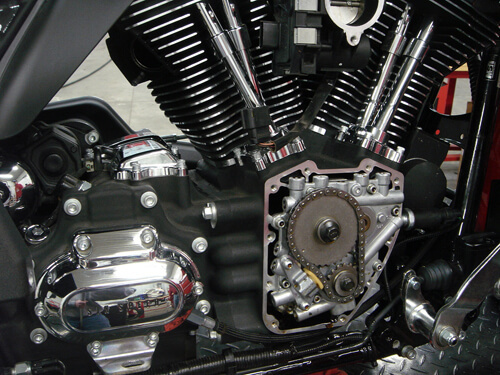 Fuel Moto carries camshafts produced by Wood Performance, S&S Cycle, Cycle-Rama and Andrews Products for Harley-Davidson motorcycles. 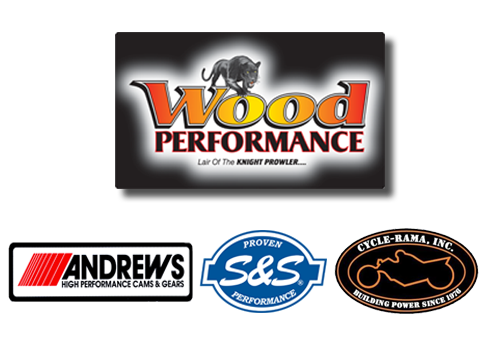 The Wood Performance camshafts are designed by Bob Wood of NHRA Funny Car fame and are custom manufactured by Andrews Products to exact Wood Performance specifications. The Knight Prowler camshafts feature short duration, high-lift specifications that are a trademark of Bob Wood which yield excellent torque and horsepower gains not matched by other camshafts. 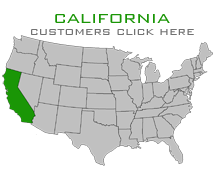 Shop for your Performance Camshafts! 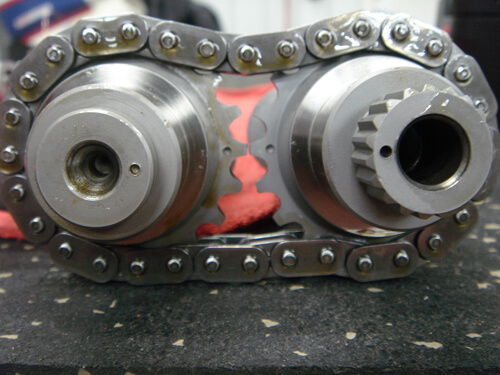 Fuel Moto has extensive experience with Wood Performance camshafts. We find these the most versatile cams on the market for late model twin cam engines. They offer increased horsepower and torque from idle to redline on stock or mildly modified motors. These cams truly give you the best of both worlds, stump pulling torque down low along with big midrange and top end horsepower. Fuel Moto also has a wide range of fuel maps that we have developed in house on our dyno with the Wood Performance Knight Prowler cams and we also offer performance proven, complete packages that include the Dynojet Power Vision or Power Commander, exhaust system, Stage 1 air cleaner, and Wood Performance camshafts. Please feel free to contact our technicians at 920-423-3309 for assistance in finding the right camshafts for your needs. Bolt in, early to mid range TORQUE. Designed for factory 96",103", 110" motors. Works especially well in heavier bikes with lower compression. Bolt in, broad power band for both stock heads or built up engines alike! Bolt in, broad power band especially with flowed heads or compression increases! Bolt in, mid range to top end power with increased compression. Bolt in, broad range power designed for engines with increased compression. Perfect fit for the Fuel Moto 107" big bore kit. Bolt in street/touring. Very strong from idle through 5500 RPM. Light or heavy bike. 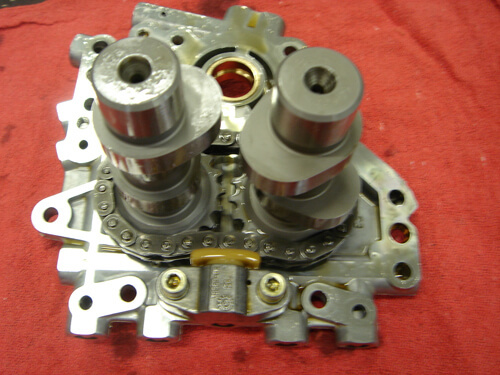 Gaskets, O-Rings, and inner bearings required to install your cams. 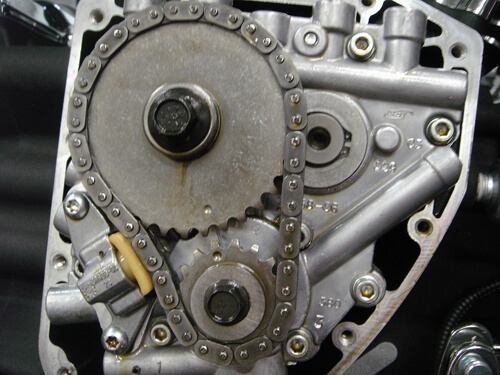 Replace inner cam bearings (if required) and install the cam plate into the engine and align crankshaft and cam sprocket timing marks and torque retaining bolts. 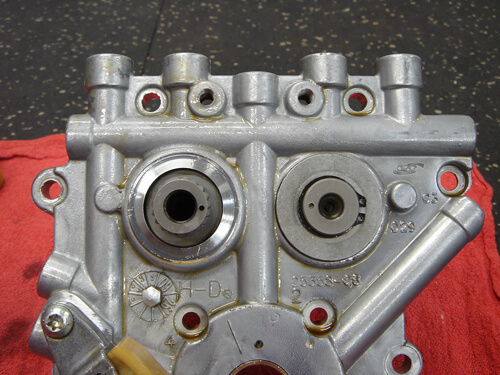 Reinstall outer cam cover and torque in the correct sequence as listed in manual. 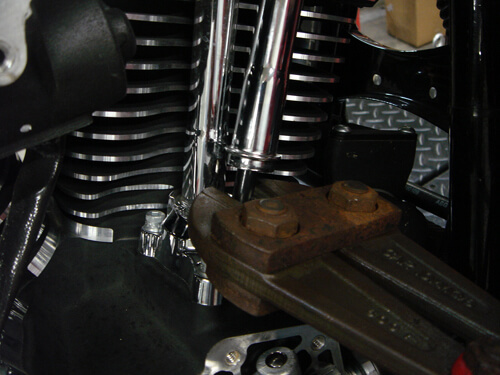 Install push rods adjust to the shortest length rocker arm end first. Rotate motor so pushrod is on the base circle and adjust pushrod to zero lash. 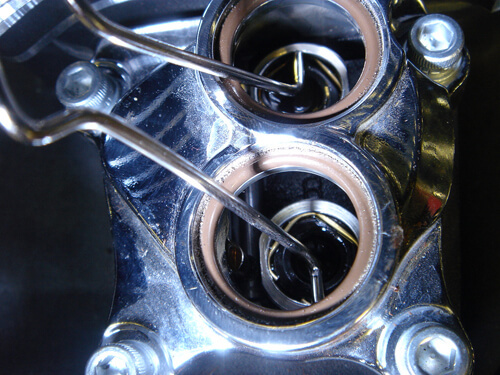 Adjust pushrod per manufacturers specs and tighten jam nut (generally 2.5-4 turns depending on thread pitch). Wait for lifter to bleed down and repeat for each pushrod. 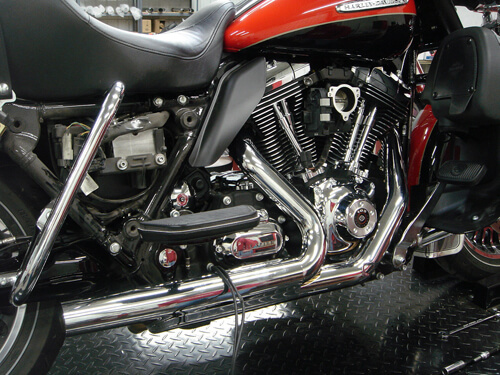 Install pushrod tube covers. Install exhaust system and floorboard.